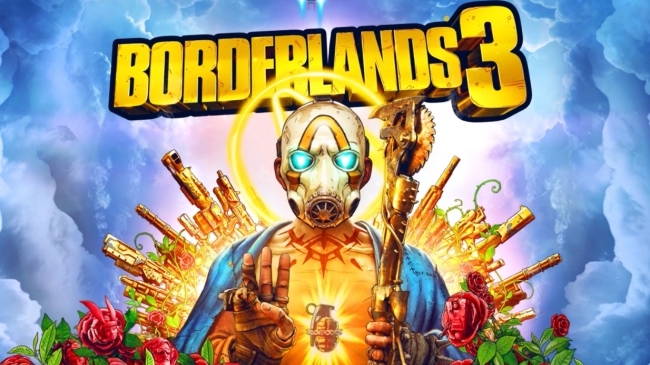 In unveiling the release date for Borderlands 3, Gearbox Software announced plans to host a gameplay reveal on May 1, 2019. Now, the studio has outlined what fans should expect to see unfold during the reveal event. Don’t anticipate all of the myriad questions surrounding the title to receive answers, though. Gearbox still wants to keep a few things under wraps until launch this fall. At the very least, the coming gameplay reveal seems worth keeping an eye on, especially for those interested in the new Borderlands chapter. At 1:00 pm EDT, the Borderlands Twitch channel and the franchise’s official website will host a worldwide gameplay reveal. 30 minutes before the show properly kicks off, a pre-show will be streamed live. What the pre-show will consist of is not currently known, but details about the gameplay reveal itself have been teased in a news post on Borderlands.com. Of course, the May 1st presentation is slated to feature the world’s first look at Borderlands 3 gameplay. Courtesy of commentary by the game’s development team, information concerning the four Vault Hunters will emerge, as well. Spotlight will also be shed on details about “interplanetary travel and sweet, sweet loot” during the upcoming event. 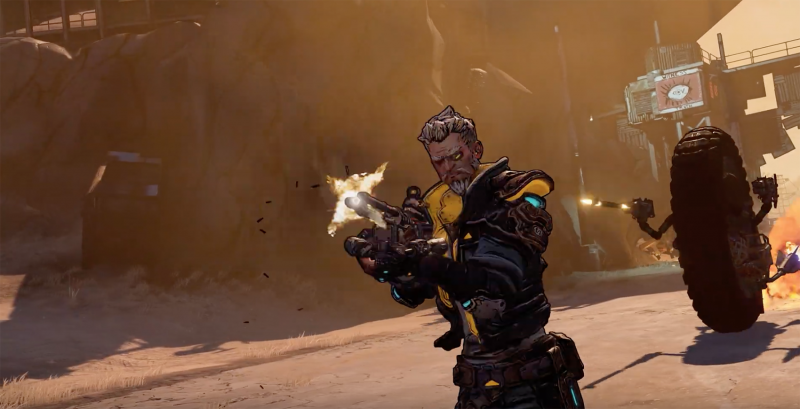 Once Gearbox Software ends its presentation, live streamers the world over will begin sharing gameplay and their impressions of Borderlands 3. Borderlands 3 will launch later in 2019 for the PlayStation 4, PC, and Xbox One on September 13th. Preorders for the title have already gone live in digital and retail stores. For fans willing to spend extra on Borderlands‘ long-awaited return, three special editions are available to preorder, too. The Deluxe and Super Deluxe Editions include digital goodies. Meanwhile, the Diamond Loot Chest Collector’s Edition, which costs $249.99, comes with plenty of physical merchandise and the digital treats featured in the other two editions.